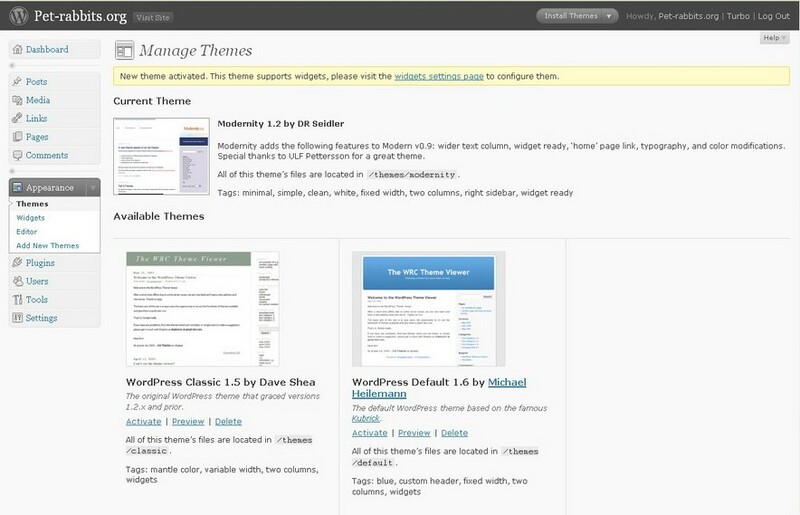 The WordPress theme system is a way to change the design of your weblog. WordPress themes allow you to have control over the presentation of the material on your blog. A WordPress theme may includes customized template files, image files, style sheets, custom pages and other code files. The WordPress theme changes the design of a WordPress weblog through the underlying software. If you know CSS coding, you can build your own WordPress theme. There are many sites that allow you to download free WordPress themes. The WordPress Theme Directory is the official site where you can download WordPress themes. There are many themes available for download on the WordPress Theme Directory that will work with your WordPress installation. The website also allows you to search the themes with the filter and Tag interface. This feature allows you to search by colors, columns, width, features and subject. Installing and adding a theme to your WordPress blog is a simple task. 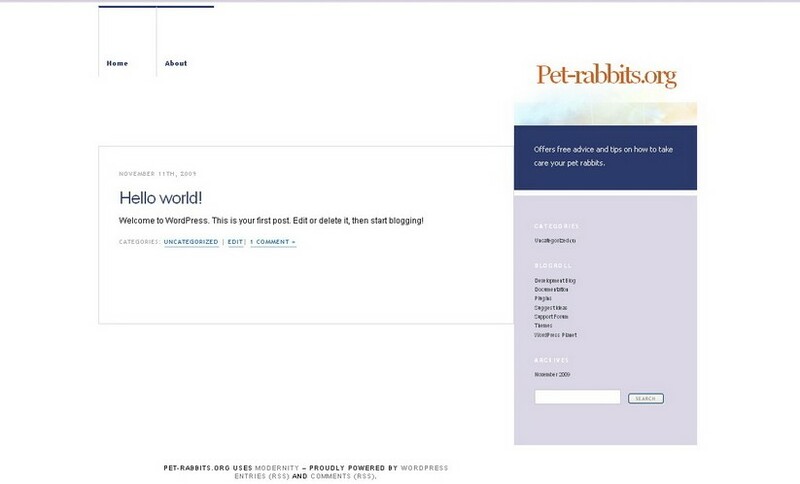 You can install a theme to your blog through FTP access or the WordPress Administration Panel. 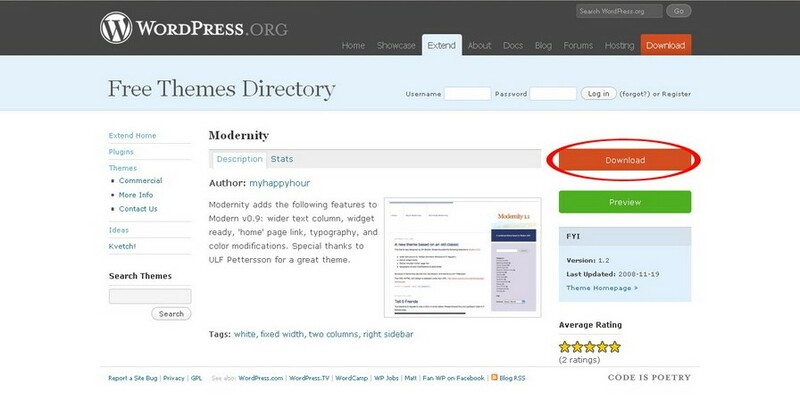 Go to WordPress Theme Directory and search for a theme. When you have picked a WordPress theme, click on the Download button. 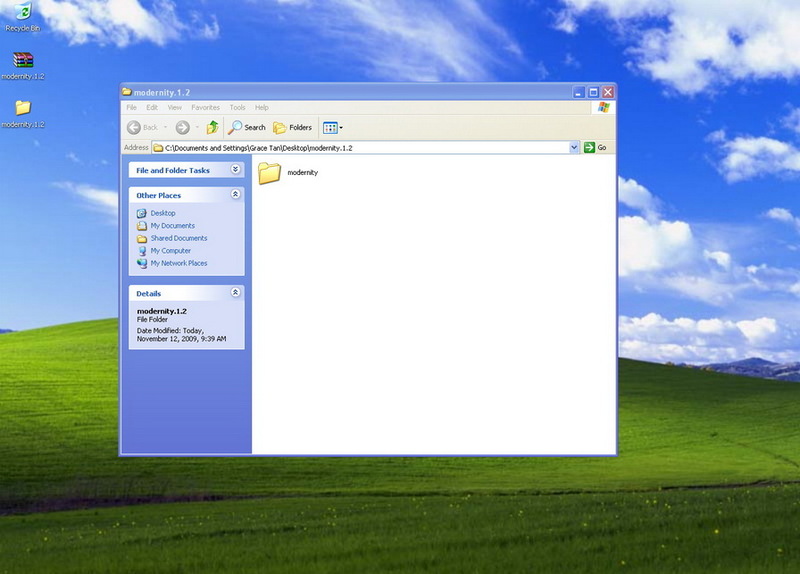 A Win zip dialog box will pop up on your screen. Select Save File and click on the OK button. Right click on the folder and select Extract Here to unzip the content of the zip file to your computer. Click on the folder and upload the theme folder inside folder to wp-content/themes/.The template folder should be one folder with all the files. 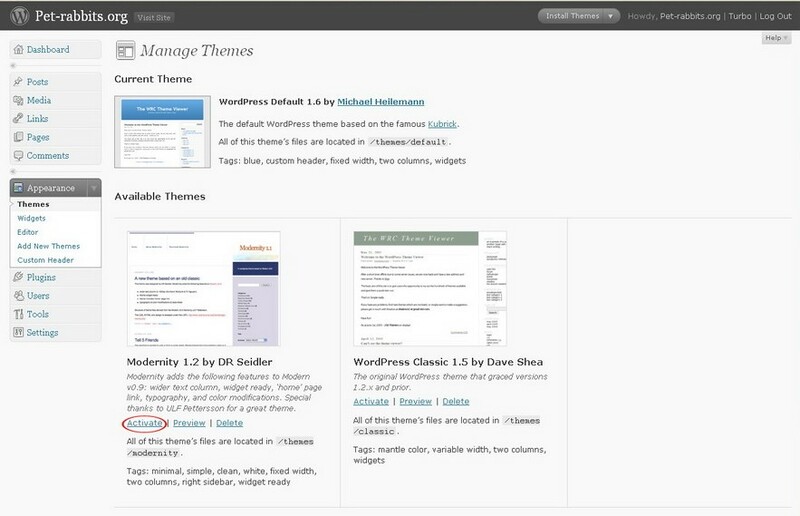 After you have uploaded the template folder, go to your WordPress blog’s dashboard. >> Appearance. Click on Activate <theme name>. Go to your WordPress Administration panel >> Appearance. 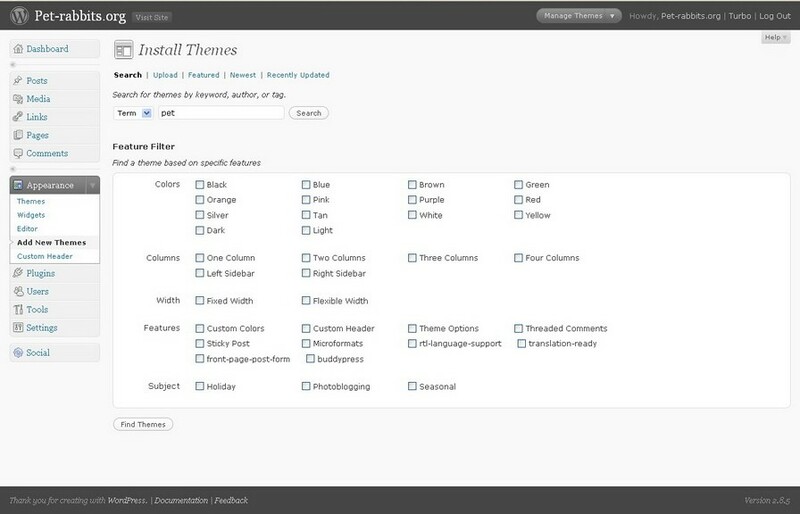 Click on Add New Themes under the Appearance tab and it will take you to a page where you can install themes. Search for the theme by entering the keywords into the search box and click search. You can also filter a theme based on specific features by checking the boxes below. After you have found the theme you want, click install. A screen pop up will appear and prompt you for your confirmation to install the theme. Click on the Install Now button. When the theme is installed, click Activate It. Visit the homepage of your blog to see the new theme that you just assigned to your blog. 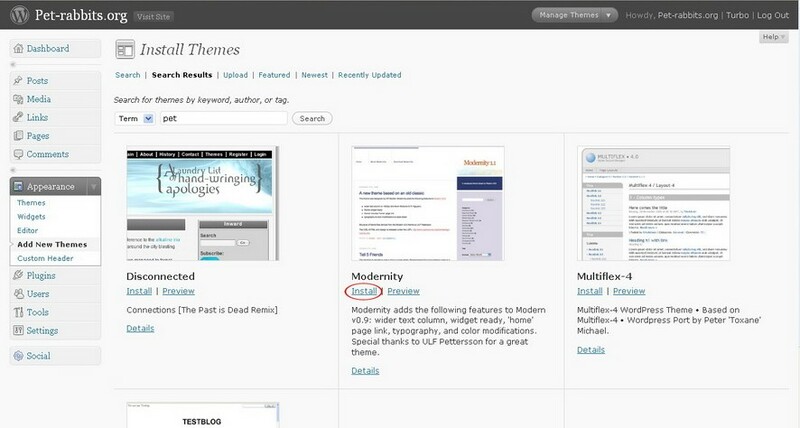 By following the steps mentioned above, you will be able to add a theme to your WordPress blog. If you want to use a theme that is downloaded from another website, be sure to read through and follow the instructions provided by the theme developers in order to successfully install the theme on your blog.